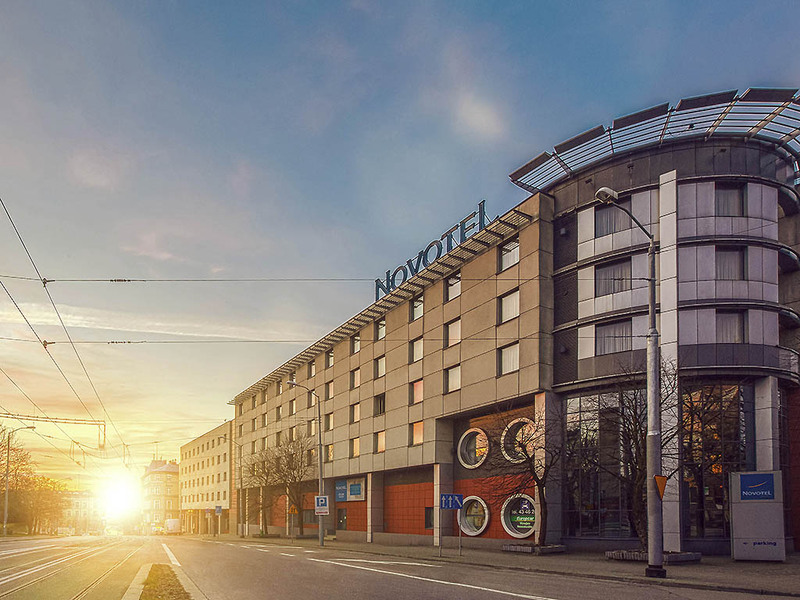 Check in at the 4-star Novotel Szczecin located close to the old town. Easy access, underground car park and 8 fully equipped conference rooms make this hotel a perfect place for your business meetings. If you are traveling as a family, the kids will love our indoor heated swimming pool and playroom with games console. In summer, enjoy international and Polish dishes on the restaurant terrace. We always provide the highest quality of stay for our guests at Novotel. Our splendid selection of Polish and international dishes will satisfy even the most demanding connoisseurs. A welcoming interior and professional service mean that our restaurant is a unique place. The restaurant is next to the summer garden. Enjoy an aromatic coffee in the morning or an afternoon tea, and a bit of relaxation after a long day's work. We have a wide selection of cocktails and snacks.